Among the best travel deals we have got here today, probably, the best one is a great all-inclusive getaway on the white beaches of the Dominican Republic. 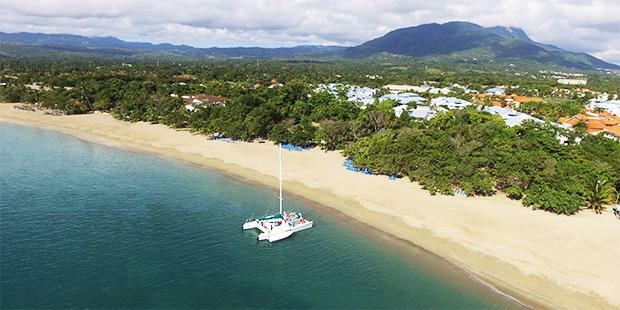 You can get this Sunscape Puerto Plata vacation package starting from $839 per person, which is 30% less than the regular price of the same vacation. The cheapest and best value vacation packages of the market are here with you this weekend, at least some of them. 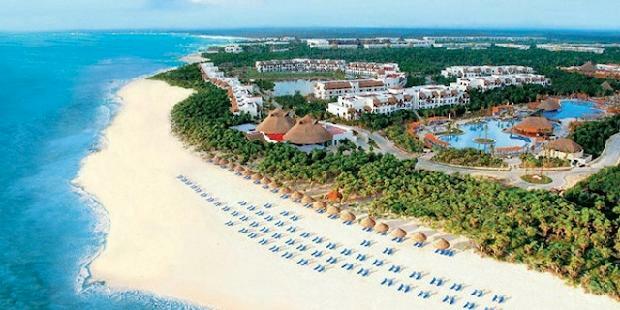 You should take a look at the 4 nights getaway to Cancun starting from $715 per person. 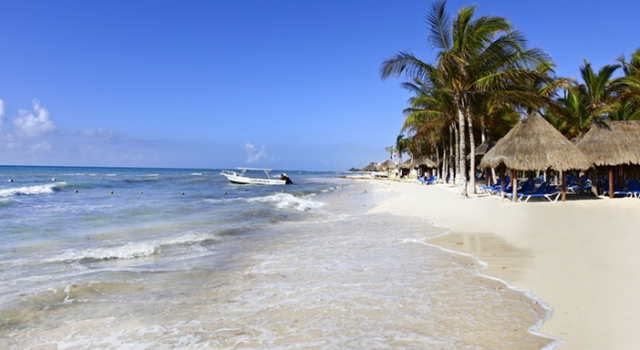 If you still have pending plans for a fall or winter vacation, take a look at our freshly discovered vacation package deals with destinations on the Caribbean and in Mexico. 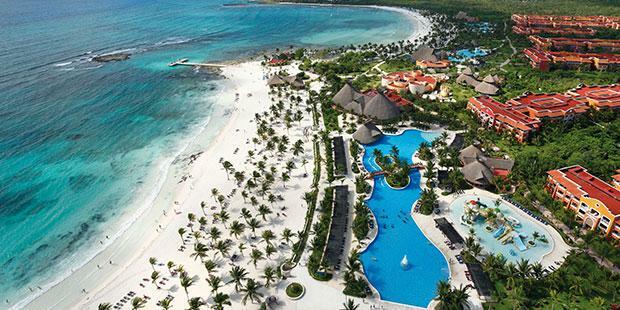 You could go on a 4 nights all-inclusive vacation at Barcelo Maya Colonial and Tropical Beach starting from $609 per person. Choose one of the top travel deals from all over the world that our deal hunters collected today. 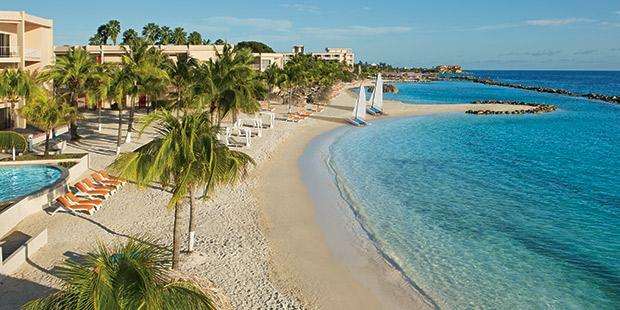 Why not go on a wonderful all-inclusive Curacao getaway this fall starting from $759 per person. If you get the package now, you can save over $300 off average rates. Today you can choose from some of the best destinations from all over Europe and start planning your trip to the Old Continent. 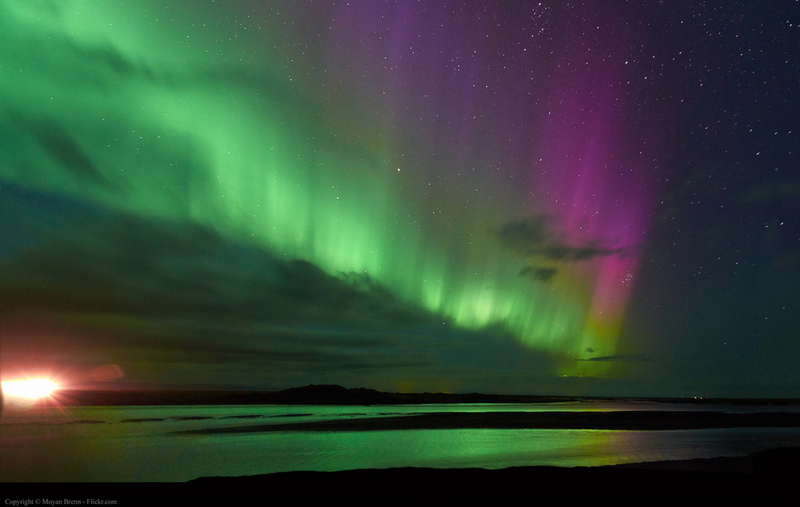 The first on the list is a 4 nights Iceland getaway having a Northern lights tour as the main highlight, and all that from $1,278 per person. 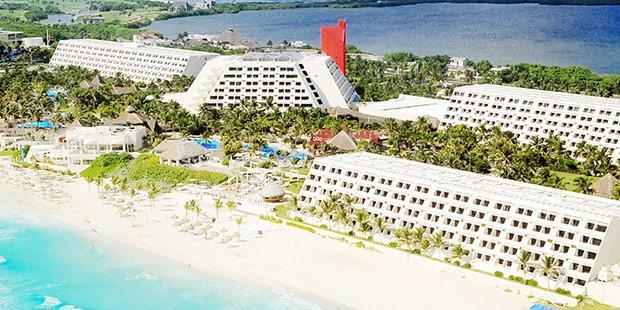 Among the many all-inclusive vacation packages from the Caribbean and Mexico you can find a 4 nights Riviera Maya escape for $469 only. 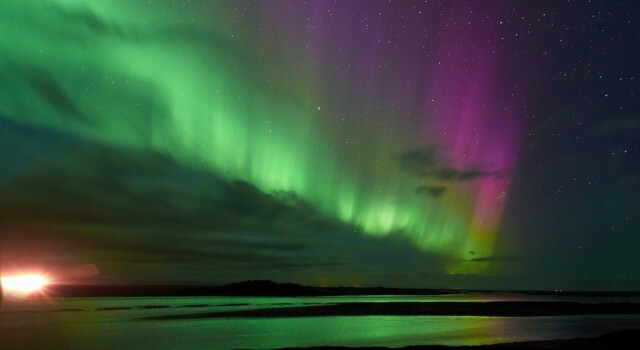 If you book this cheap vacation, you can travel between now and October 31 2016. If you want everything to go smoothly on your getaway this year, you should start preparing in time. 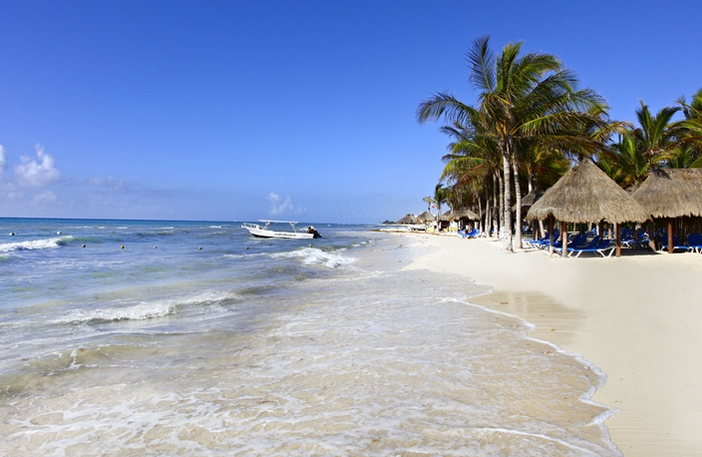 Choose one of the deals from today’s collection, like the 4 star Riviera Maya vacation for $859 per person and have the perfect holiday. 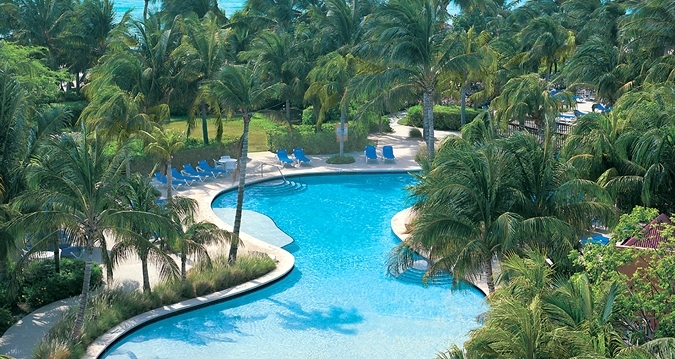 Book one of the vacation package deals from the table for a perfect exotic getaway for an affordable price. 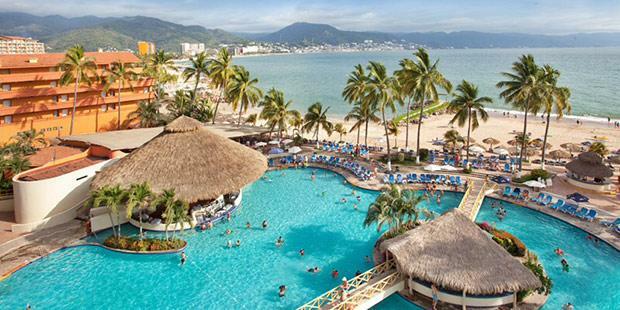 Right on the top you will see an all-inclusive Puerto Vallarta escape for $789 per person with many different departure dates between March 29 and April 14 2016. This weekend brings some amazing exotic vacation packages, including a 4 nights Aruba vacation from $985 per person. You can book the offer by March 31 2016 and travel through next spring saving as much as 45% on the regular rate of this vacation.